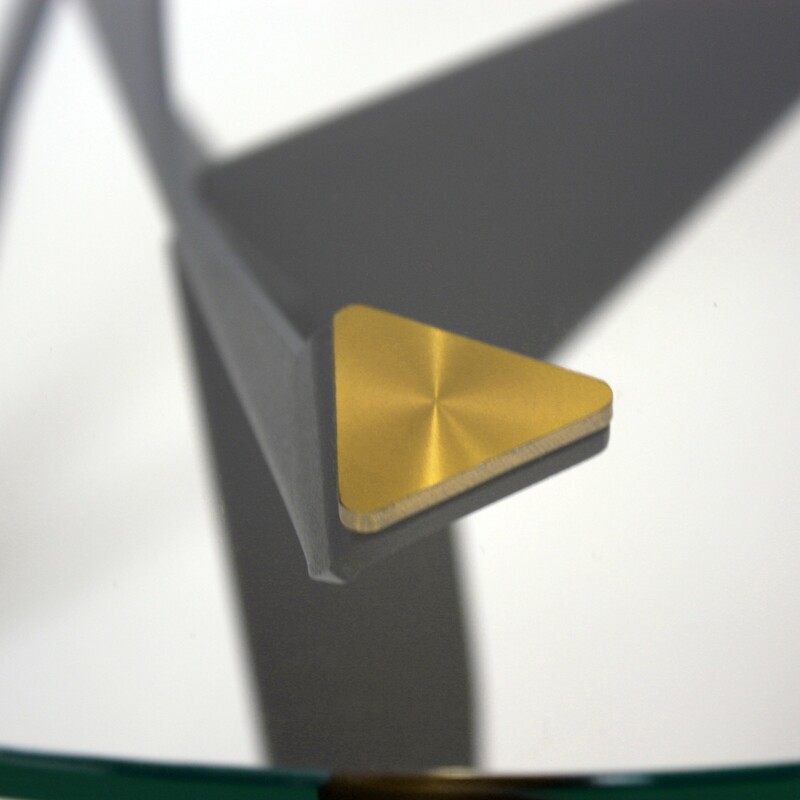 The inspiration for the Origami dining table by Innermost came from the traditional Japanese art of paper folding. 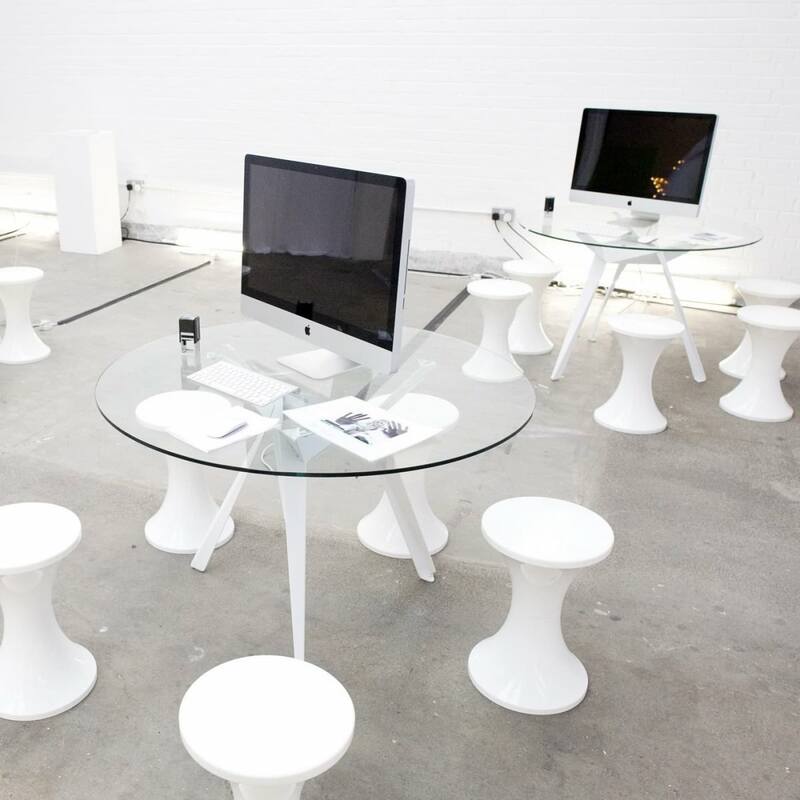 The aim was to create a contemporary, industrially produced version in a more efficient way. 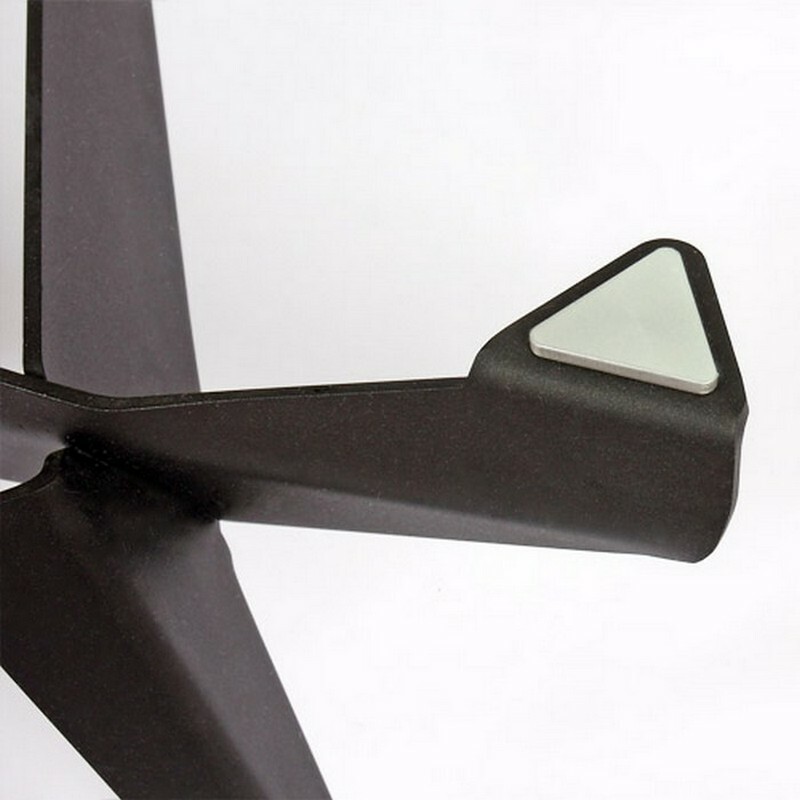 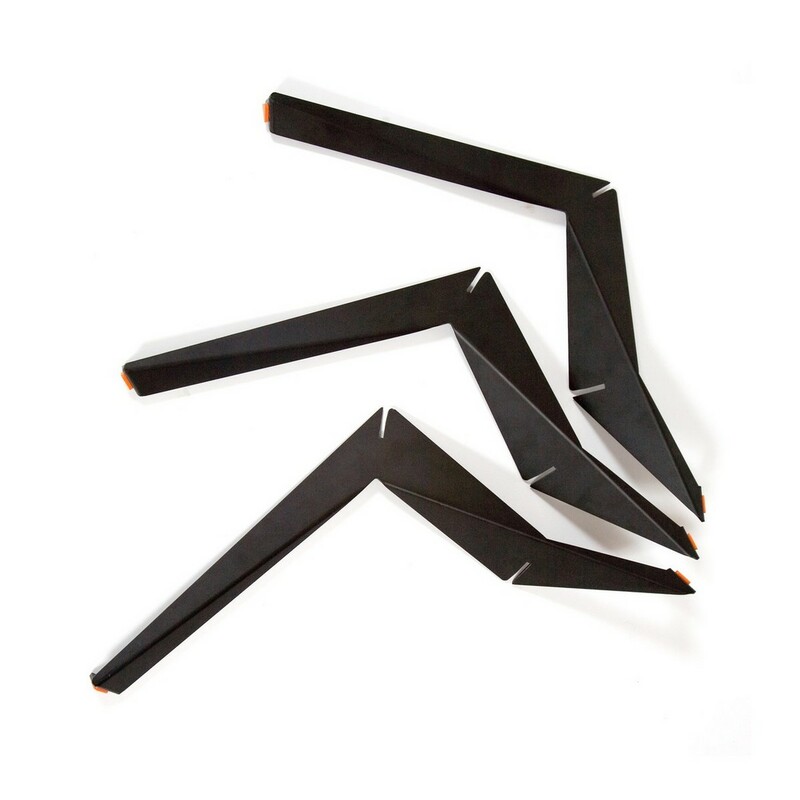 Origami is particularly ingenious with two tripod frames made from three identical flat pressed steel legs each that works entirely without fixings. 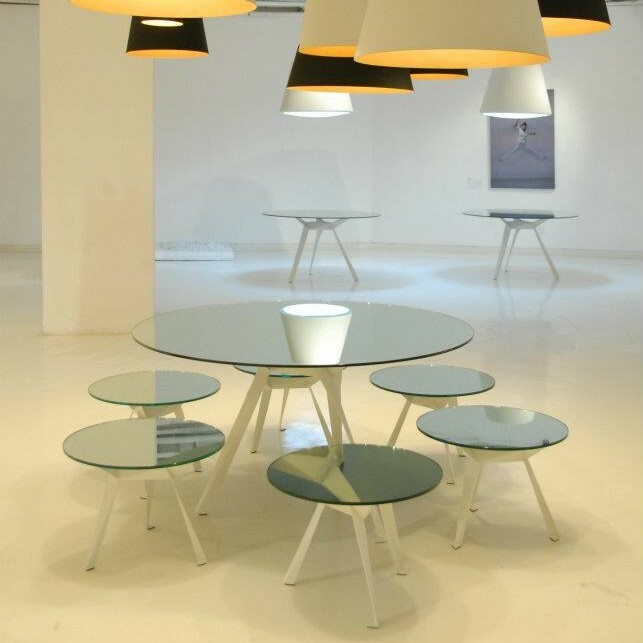 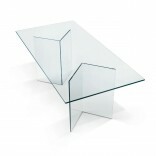 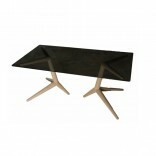 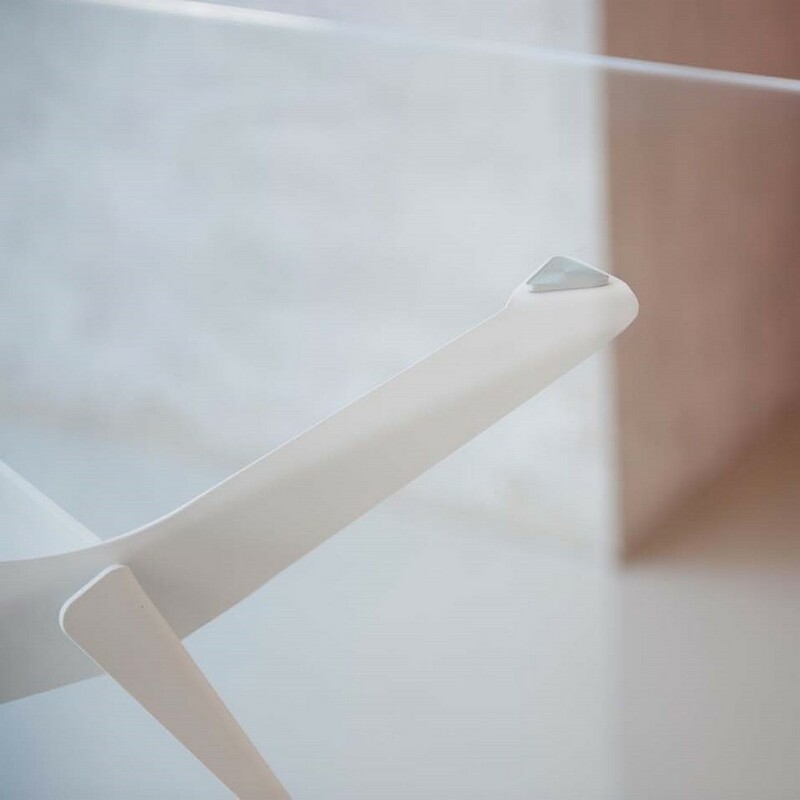 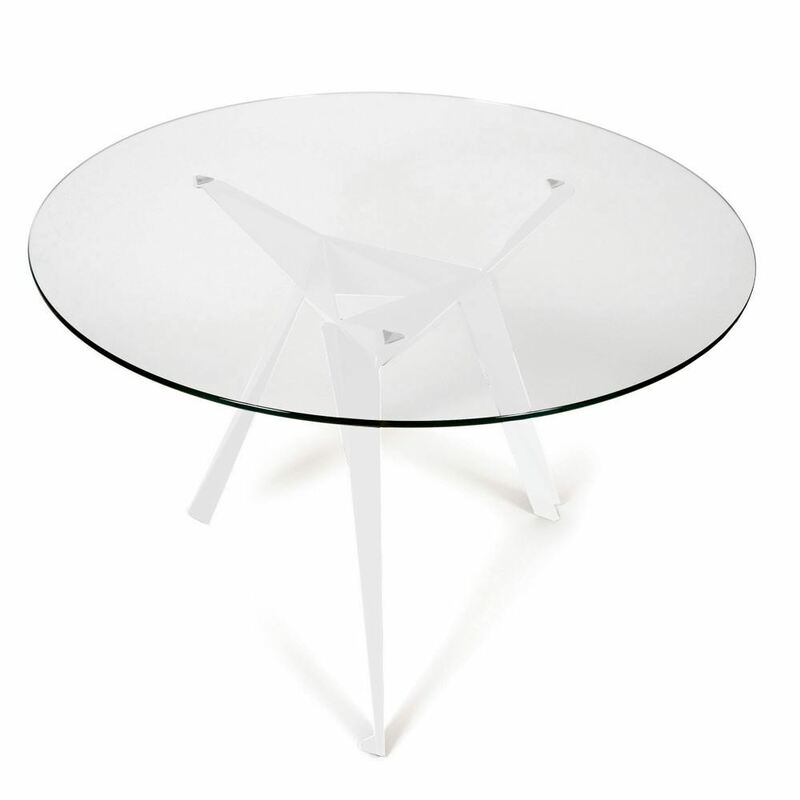 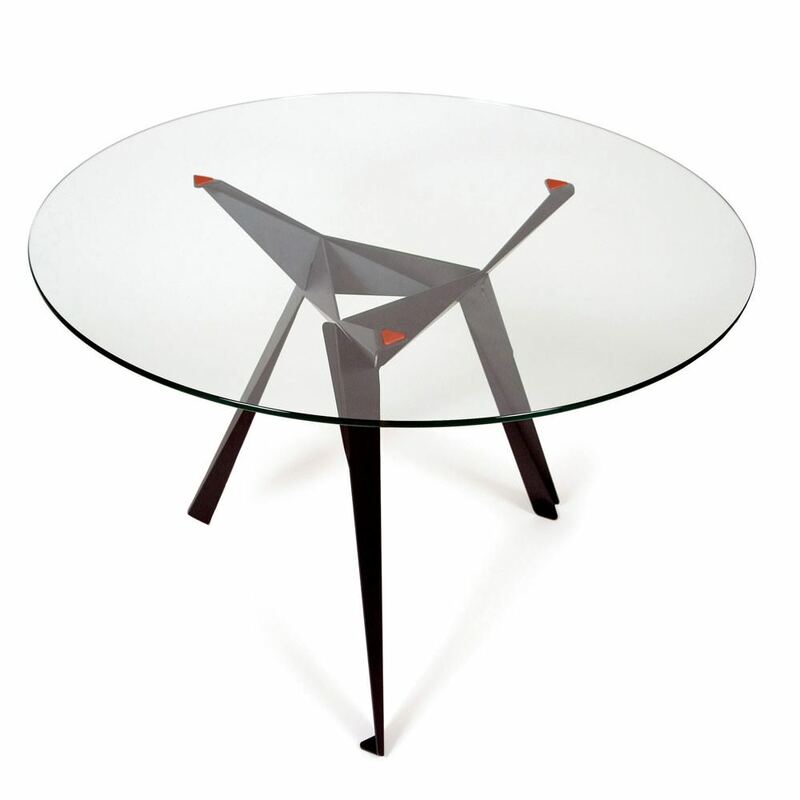 The table can be disassembled and flat-packed quickly and simply for storage or transportation. 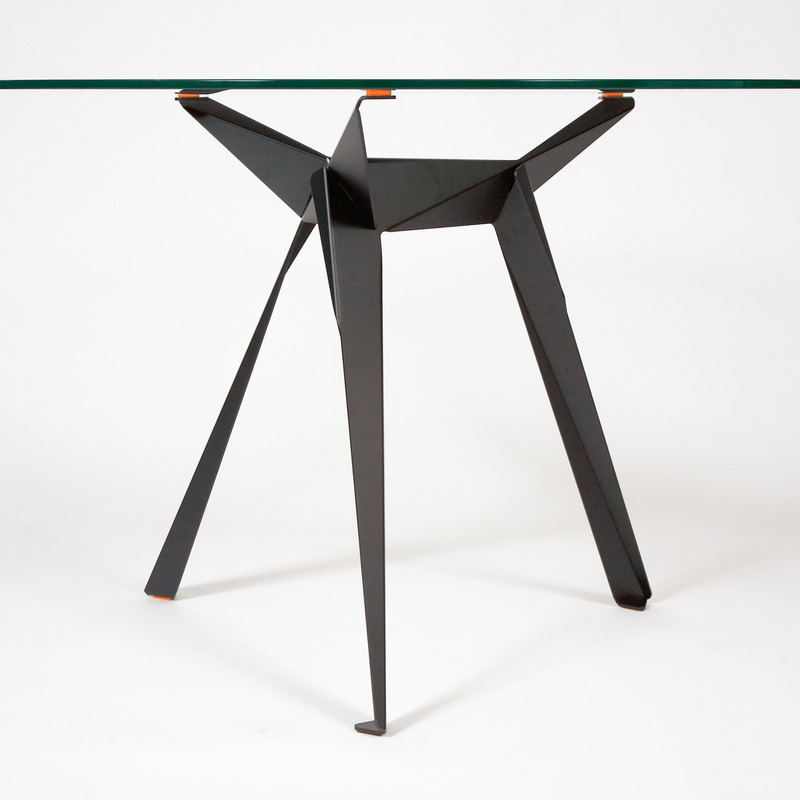 Even in its making, it’s simple: two steps - stamp and bend – are needed to form the legs. 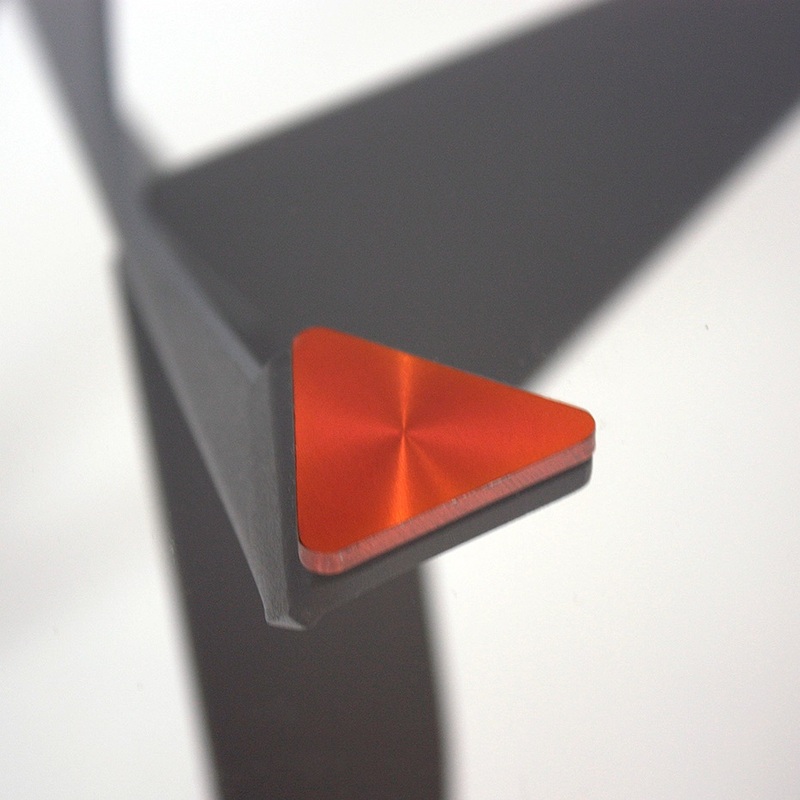 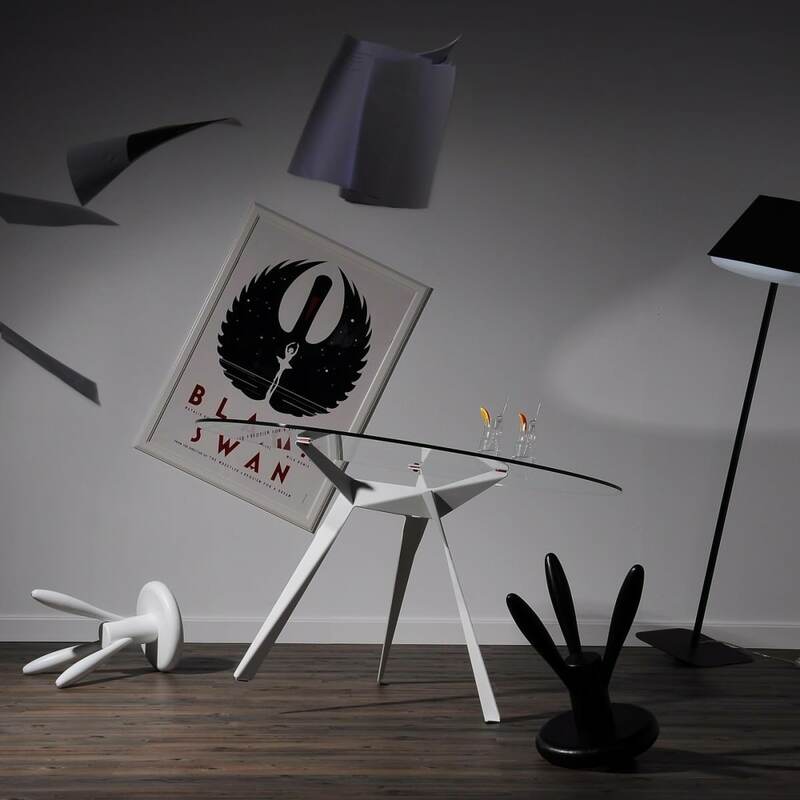 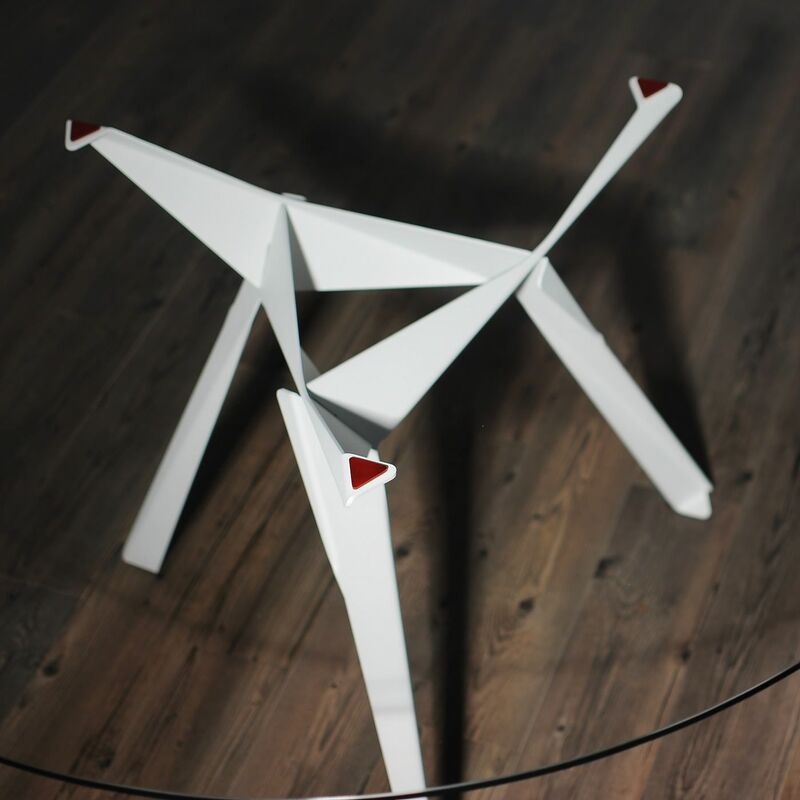 The Origami table range won a design bursary from Liberty and later the “Elle Decoration Best Table Award” for its ingenious.